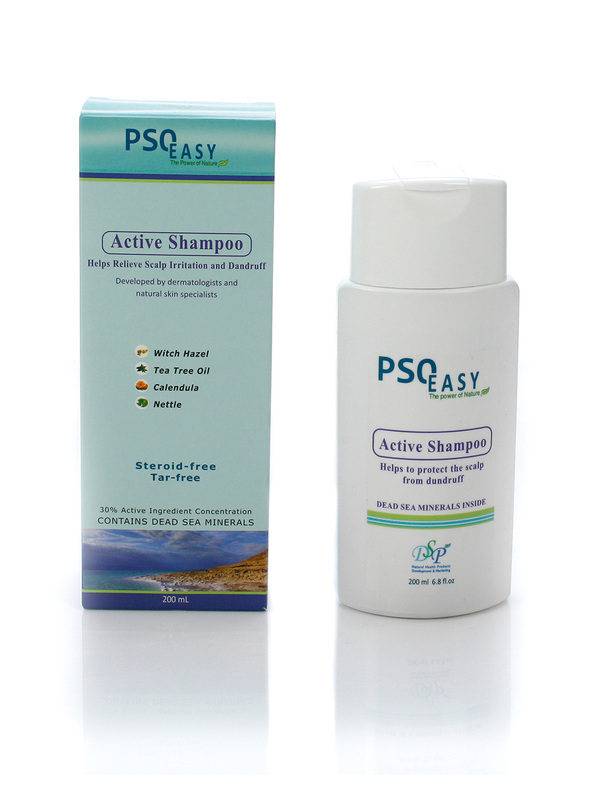 What is Scalp Psoriasis and what is the best natural treatment for Scalp Psoriasis? 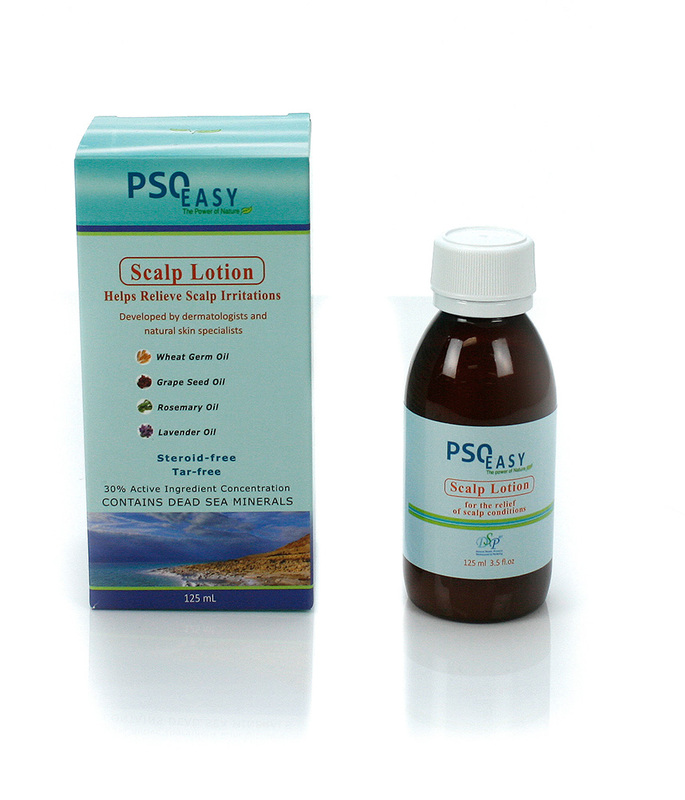 Scalp psoriasis is a common skin disorder that i need help writing a personal statement produces raised, reddish, and often scaly patches. 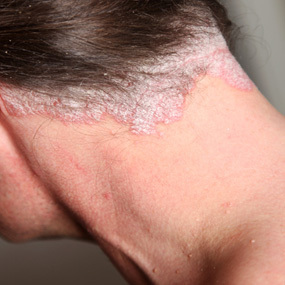 It can appear as one or multiple patches on the scalp, affect the entire scalp, and spread beyond the scalp to the forehead, back of the neck, or behind the ears.